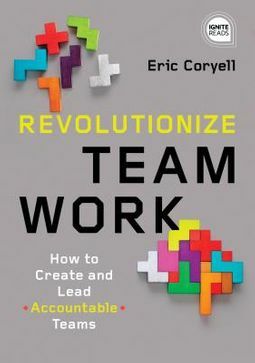 Is your team creating revolutionary results?Taking a page from Facebook, Eric Coryell has developed a teamwork model that creates trust, success, and true accountability. How? By redefining your team's model to be customer facing as opposed to reporting up! 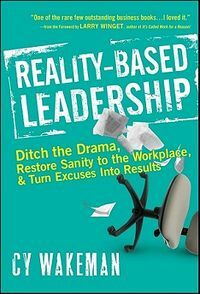 Revolutionize Teamwork is a quick read packed with valuable information that shows you how to create and lead accountable teams built on shared trust. 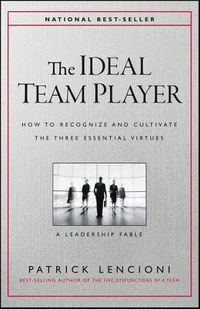 Using the principles Eric outlines in this book leads to teams that are better able to make decisions and are motivated by group success.